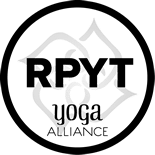 A yoga party is a fun and memorable way to celebrate your child’s special day! 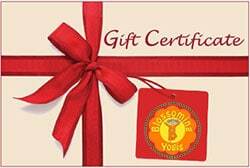 Blossoming Yogis offers Itsy Bitsy Yoga® Birthday Parties for kids turning 6 months, 1, 2, 3 and 4 years old along with a parent or caregiver. 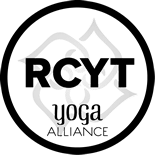 We also offer Kid’s Yoga Birthday Parties for kids ages 5 and up. A 50% deposit is required when booking your party and the balance is due the day of the party. To book your party, please contact Anna. 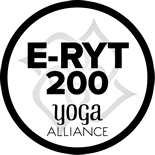 You provide the space, we provide the yoga fun! 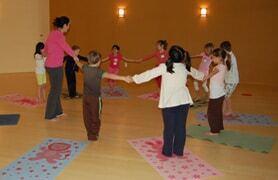 We will come to you and provide a child-oriented yoga class including songs and games that are age-appropriate. All we need is a place with some open space so that the children will be able to freely move around the room. We will give them plenty of time to play and move their bodies as well as teach calming and centering skills which will last them a lifetime. We are available on Saturday afternoons and Sundays for parties at your place. We are also available some weekday afternoons. A 50% deposit is required when booking your party and the balance is due the day of the party (cash or check only please). To book your party, please contact Anna.